What social media channels should you use? There is no right or wrong answer, but remember that it’s better to do one or two social media channels very well rather than try to balance all of the social platforms at once. The first thing to do is think about your target audience and look at where they are ‘hanging out’ online. So what are the main social media channels? Everyone can use Facebook to help with search engine optimisation and to create a social presence. This is a good platform to start with. Set up a business page with the correct details and a few engaging posts about your company, and you’ll start to get likes. Use hashtags and share from other pages onto your page, too. Twitter is used a lot by young people, so it’s ideal if you are trying to reach teenagers and people in their 20s. The content tends to be quite fast moving, so you would need to post a lot of content to get your messages seen. And you’re limited to 280 characters per tweet. An online networking platform for businesses, LinkedIn is a great one to be on if you sell products or services to other businesses. A basic profile is free, but many businesses have benefited from extra features when they have upgraded their profile to a premium account. This is a great platform for brands that have a lot of visual content to share, such as great products that vary or services that are delivered in interesting locations. 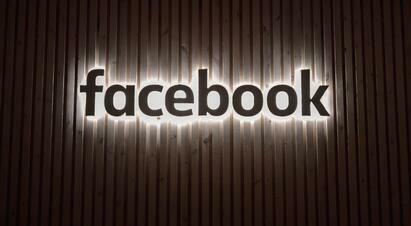 Facebook bought Instagram in 2012 and is aimed at a very different demographic, but some similarities between both platforms are creeping through. A favourite of mothers and brides to be, Pinterest works best for people selling to individuals and ideally where the product or service has some visual content to share. Hand-crafted and homemade products and small businesses with unique, different products do really well on Pinterest. 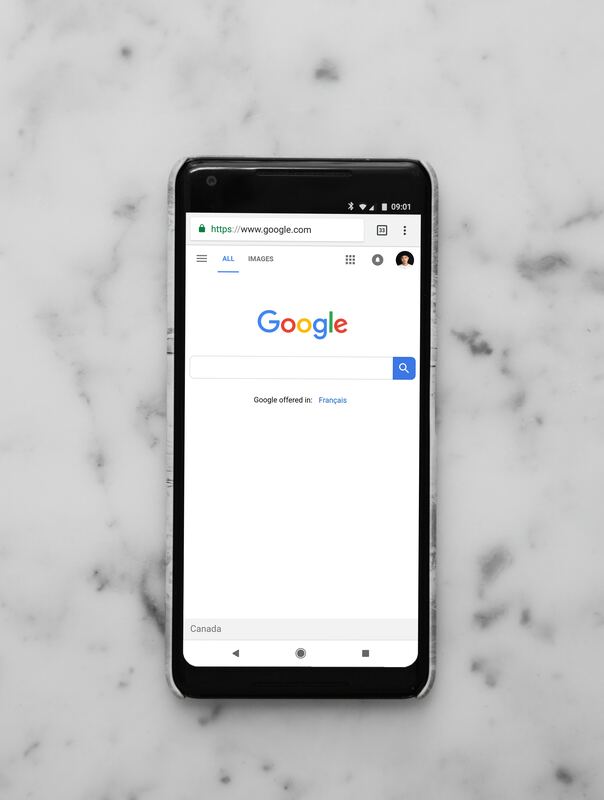 Lots of web companies set up websites with a Google+ profile because the theory was that it would really boost Search Engine Optimisation (SEO) but in reality, Google didn’t really know what to do with it so they announced in 2018 that it would be closing down in April 2019. There are lots of options out there and each network is always evolving and adding new features. 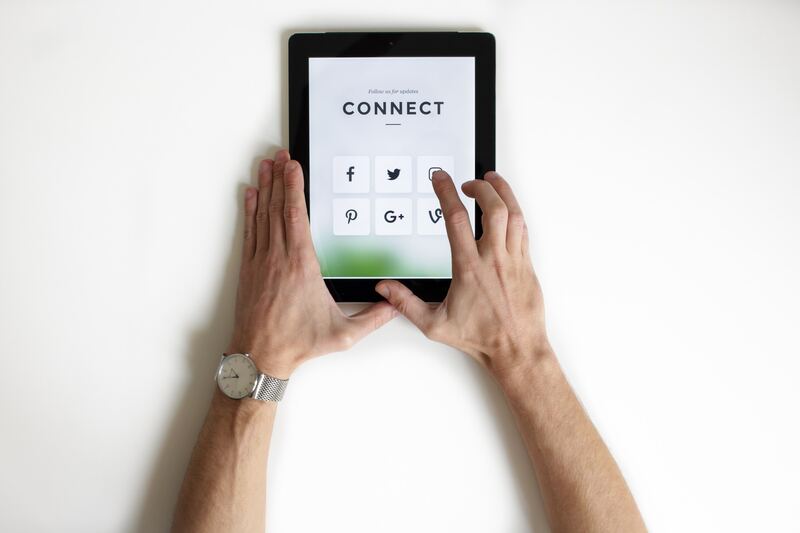 If you are embarking on a social media strategy, try to plan your content in advance so that you can create an ongoing dialogue, rather than run out of steam two months in. What’s your favourite social media site and how does it help you with your business? Comment below and share with others your best practice hints and tips!